Libbey 5121 1.25 oz. 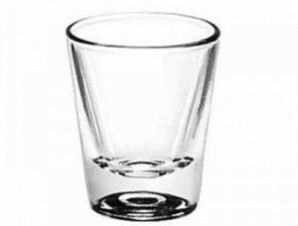 whiskey / shot glasses are certain to please with their distinctive classic shape and design. 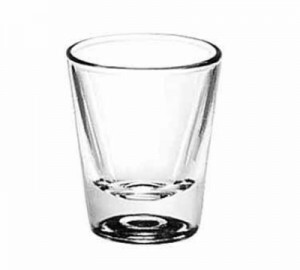 These glasses are perfect for restaurants, bars, and caterers.